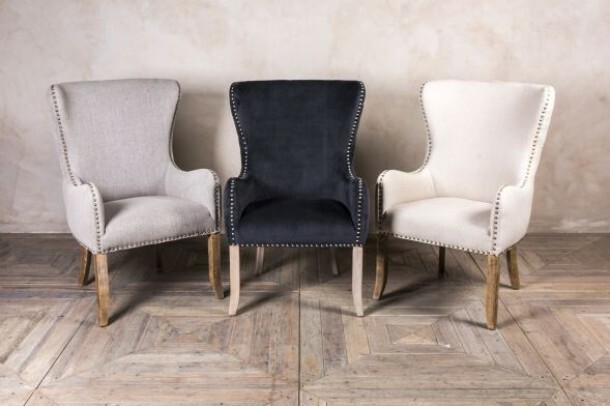 Discover Peppermill Interiors' extensive seating collection. 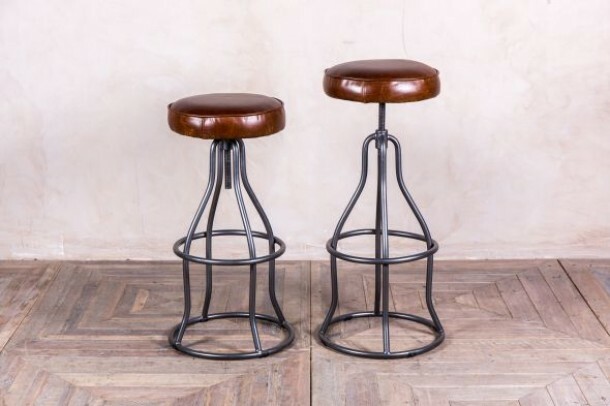 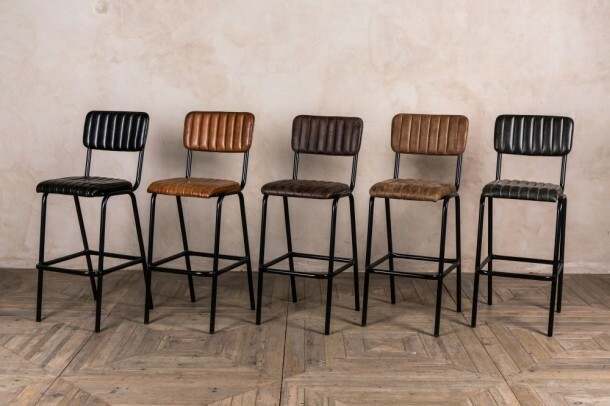 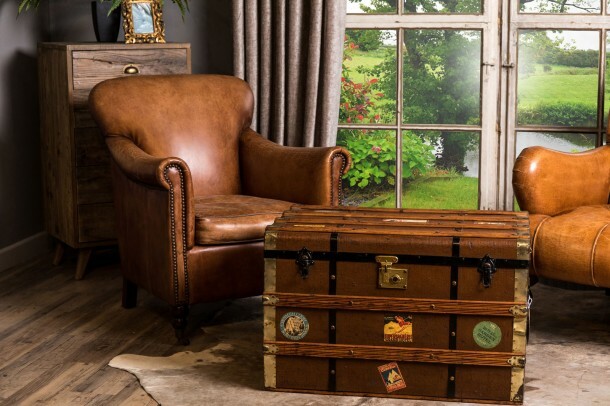 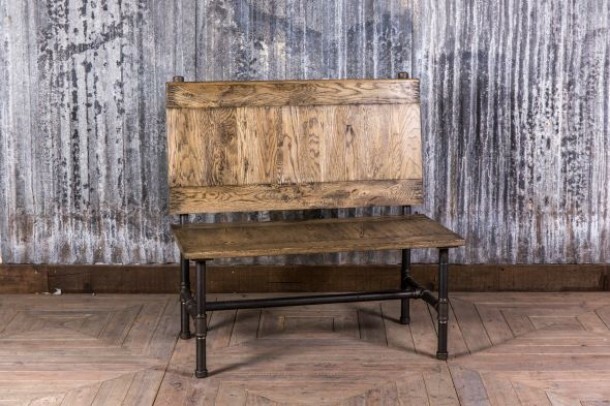 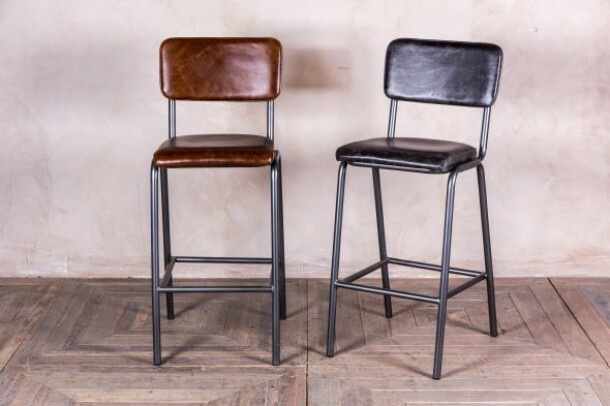 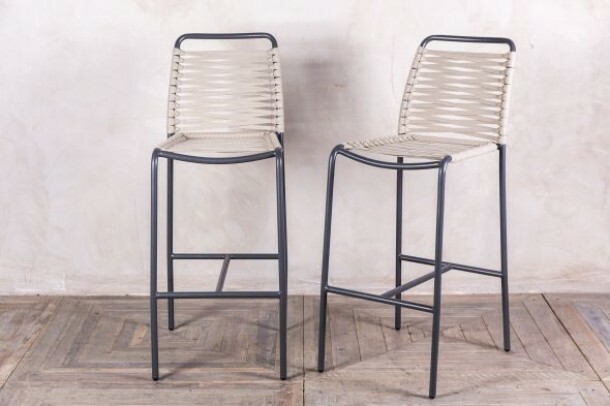 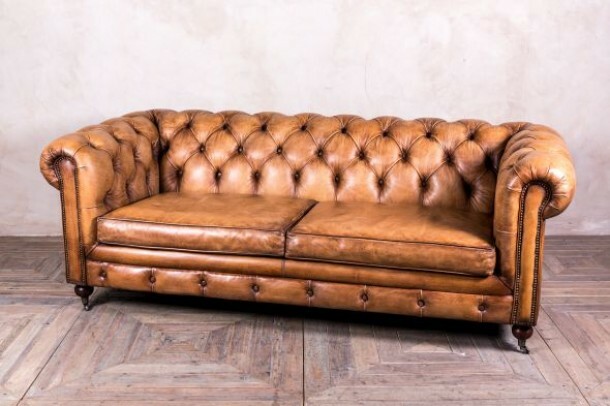 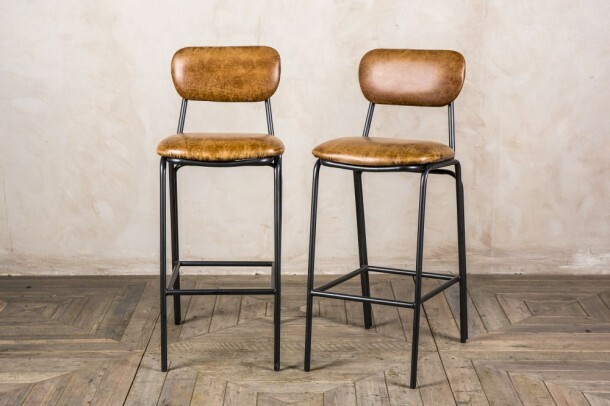 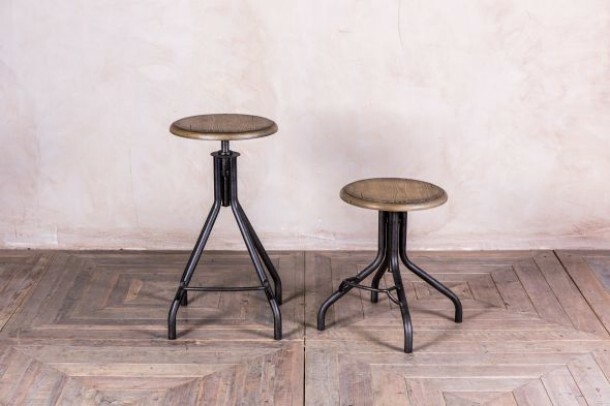 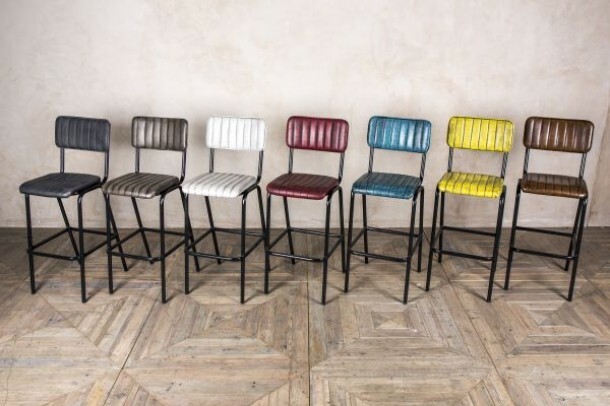 Browse our range of stools, dining chairs, benches, occasional seating and much more. 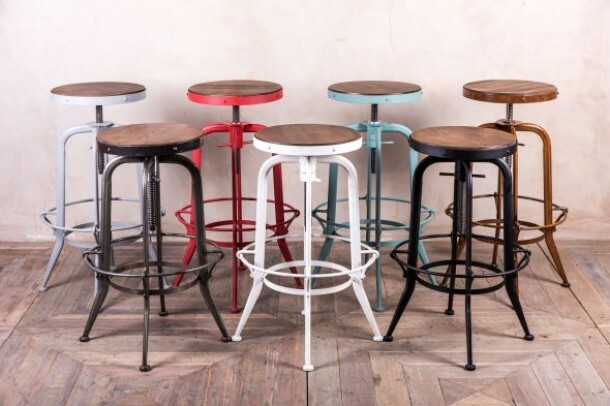 Look out for the 'Bespoke' label to see our selection of benches and stools that can be made to your requirements. 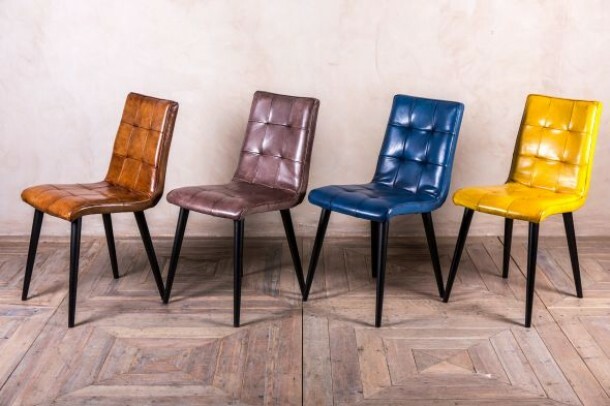 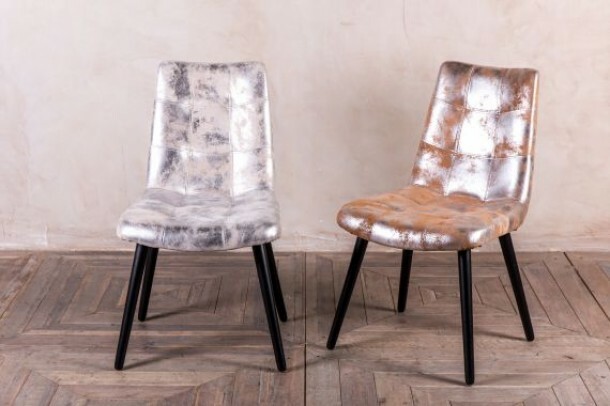 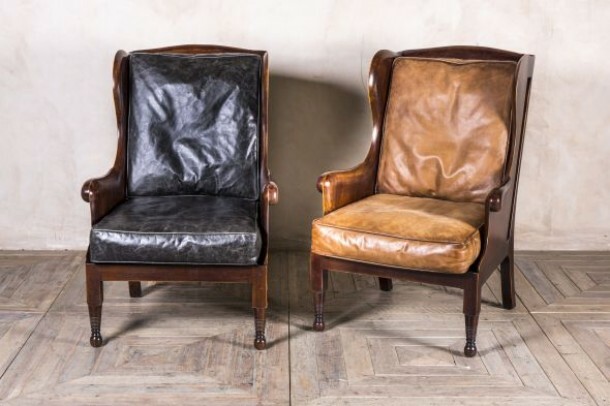 If a modern kitchen chair doesn't suit your interior, visit our Vintage section to see the variety of original seating we have in stock, or call our friendly sales team on 01543 375872.